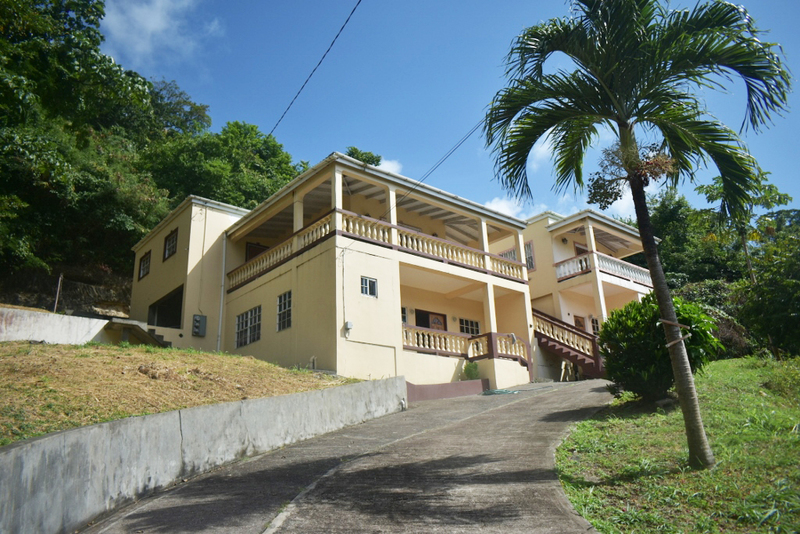 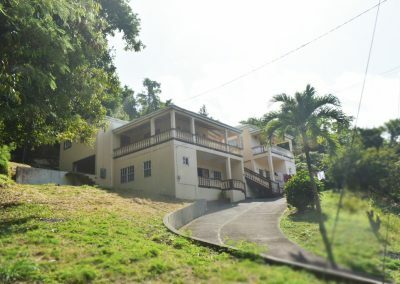 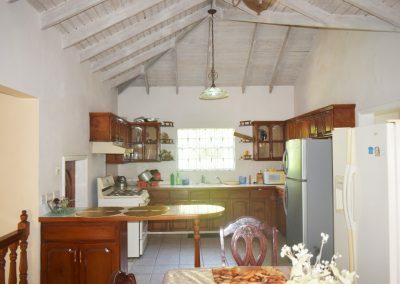 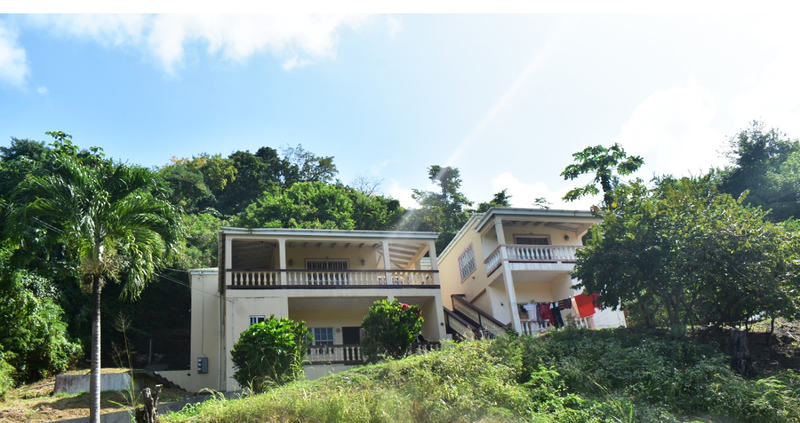 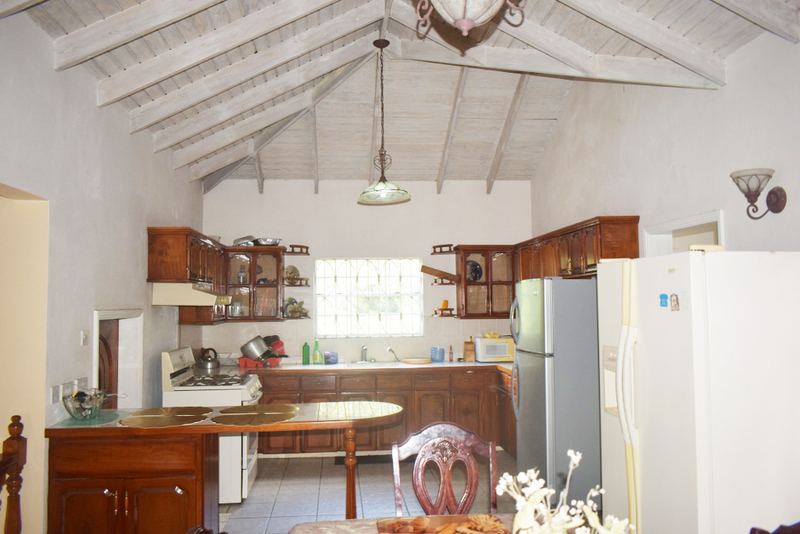 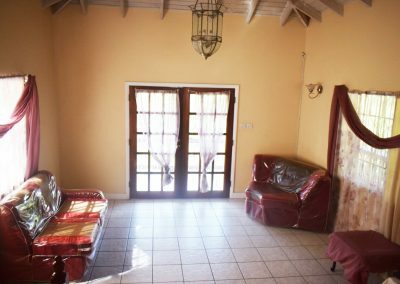 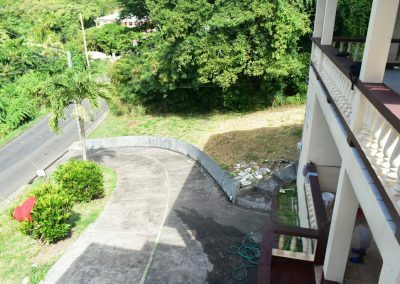 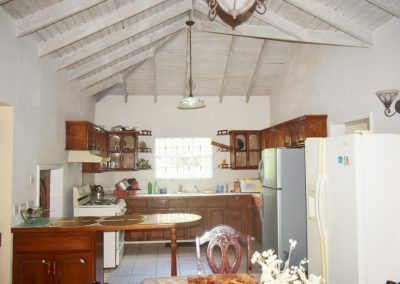 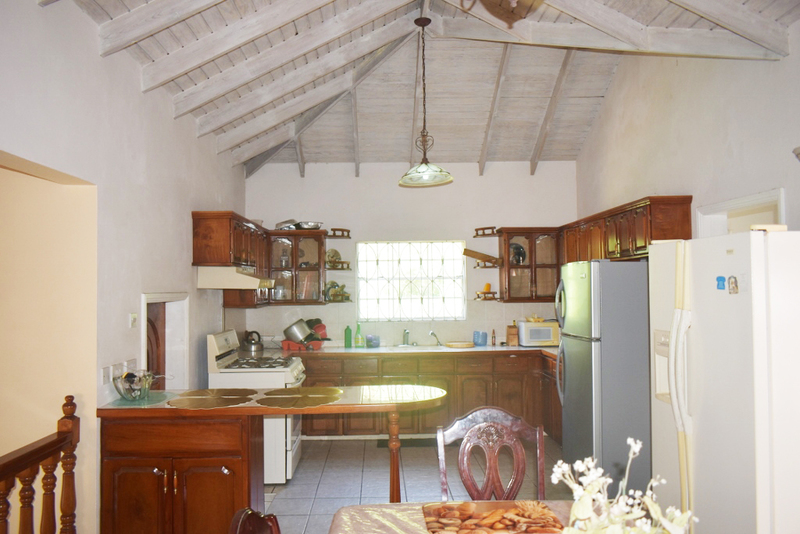 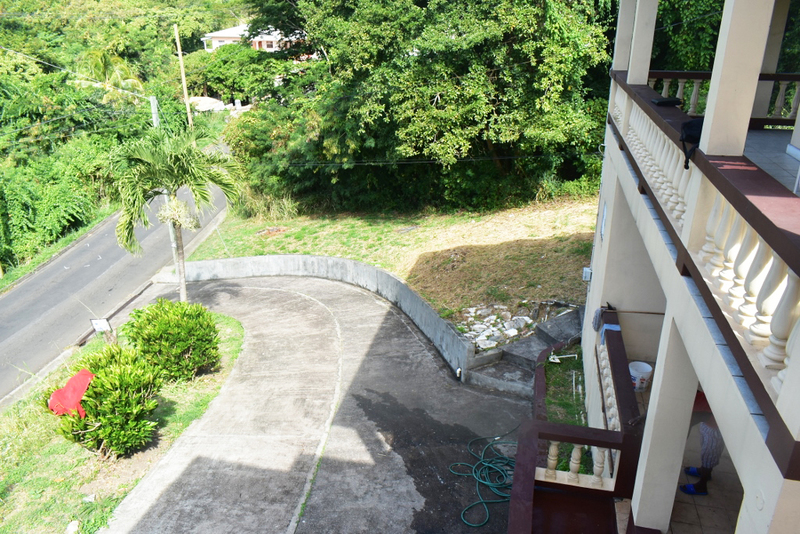 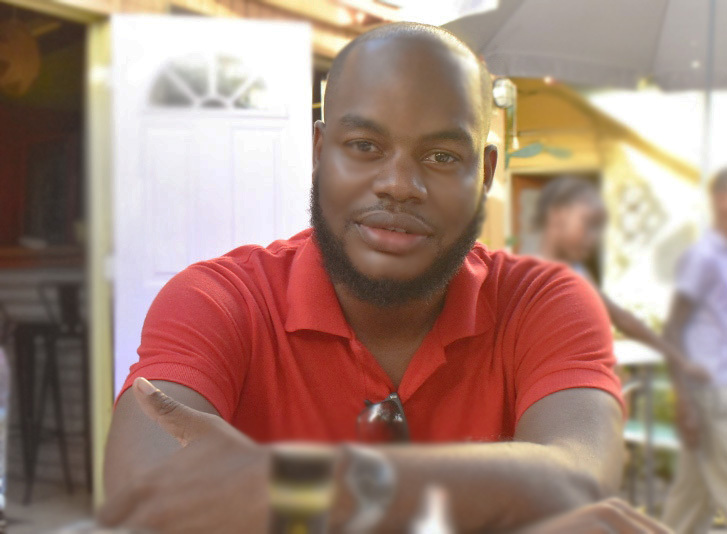 Located along the eastern main road in the community of Weserhall in St David’s, this family home features a total of five bedrooms and 4 baths. 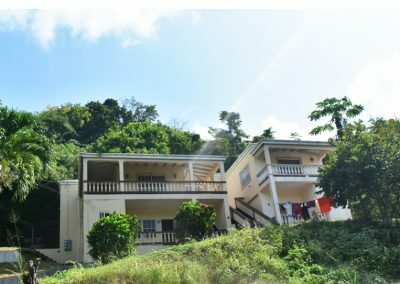 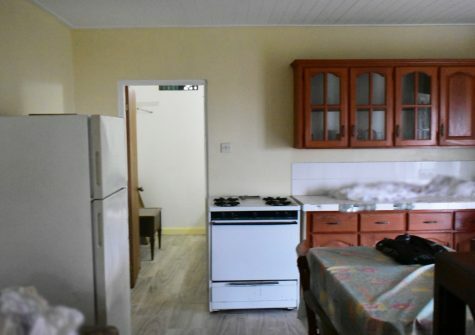 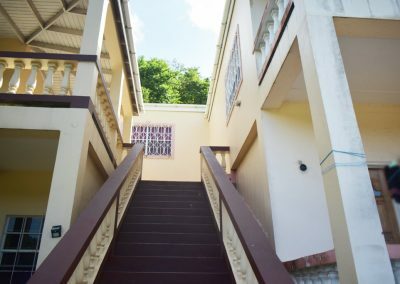 The upstairs is dividend in living/dining room, kitchen, laundry area, three spacious bedroom which includes the master bedroom that boasts a very spacious en-suite bath with its own walk in close, shower and tub and private balcony. 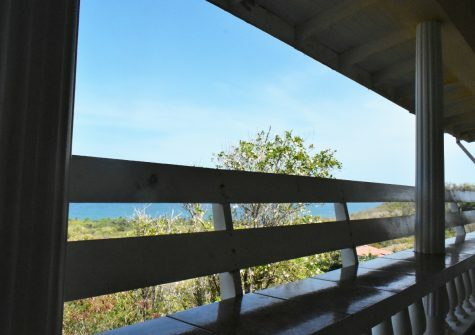 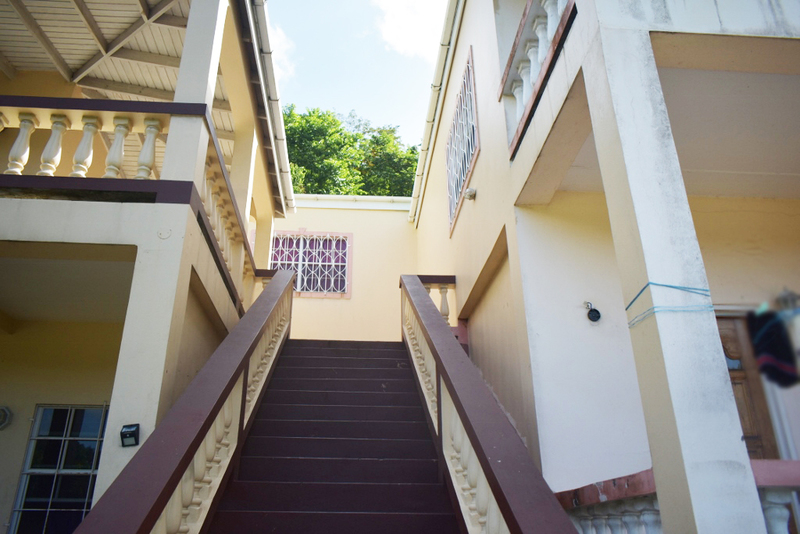 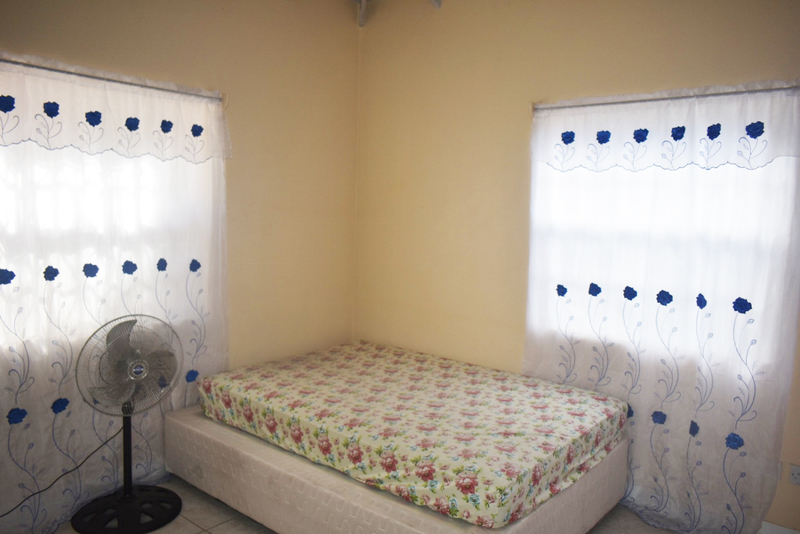 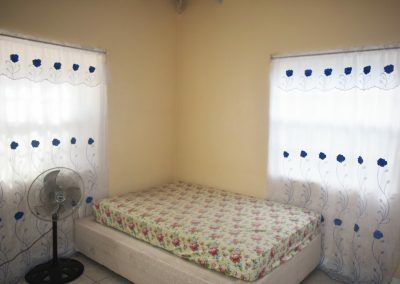 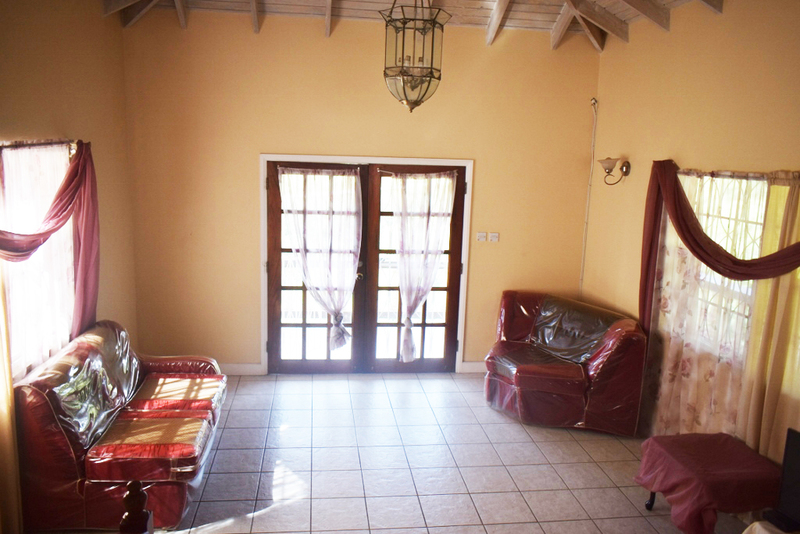 Additionally the downstairs is comprised of two self contained 1 bedroom apartments. 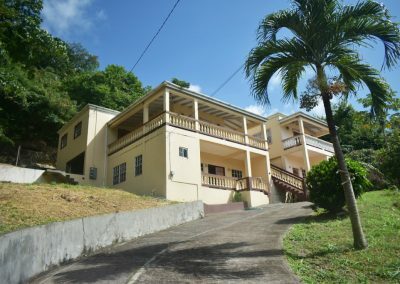 Excellent income generating potential. 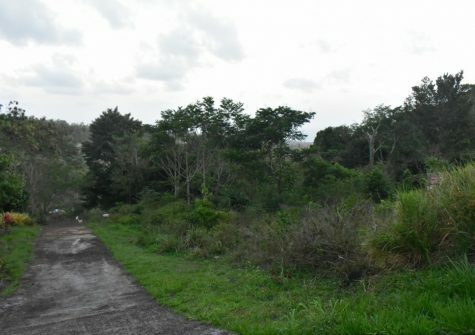 All this sits on half acre of prime land.